Bodhi Hair Boutique, located in Lafayette Hill, Pennsylvania dedicates itself to its craft – providing professional, high quality services and products in the most comfortable environment. 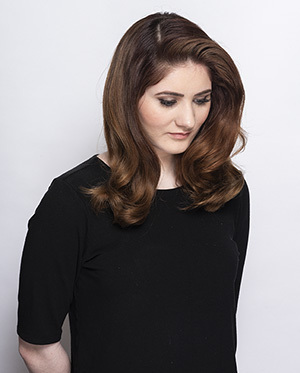 Bodhi offers a range of hair services – from cut and style, custom color, extensions, keratin treatments and special occasion styling. 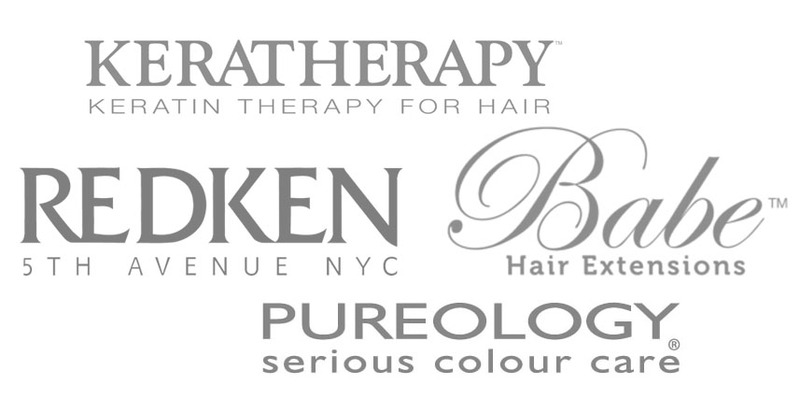 Join us and experience what it’s like to Be Bodhi Beautiful. 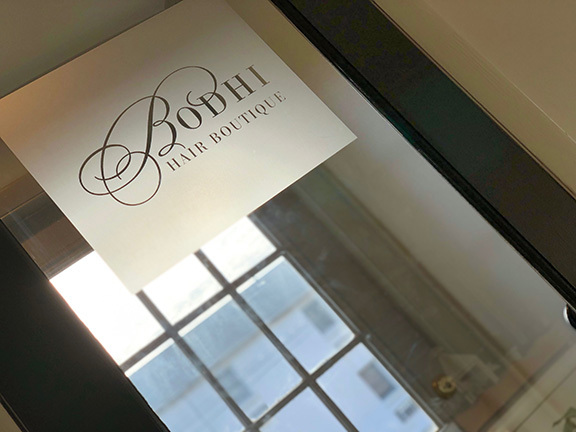 I created Bodhi to be an intimate space for beauty professionals who crave an environment where learning and growing bring the value to the profession that it deserves. 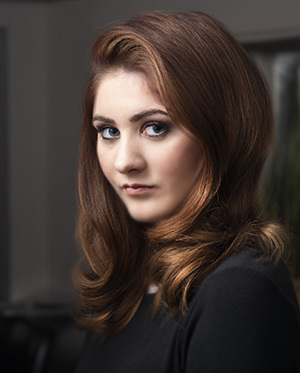 My mission is to give our guests the very best salon experience. Our relationship with our guests is one of comfort and trust. 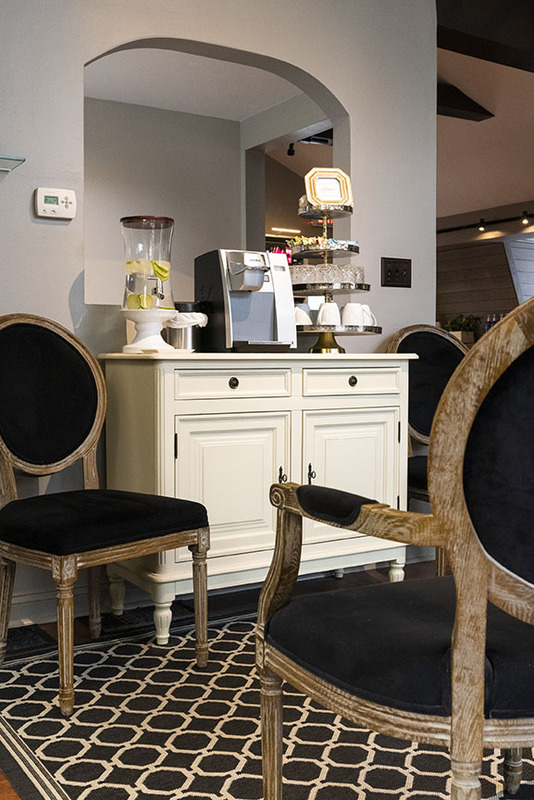 We do everything to accommodate the needs of our guests. 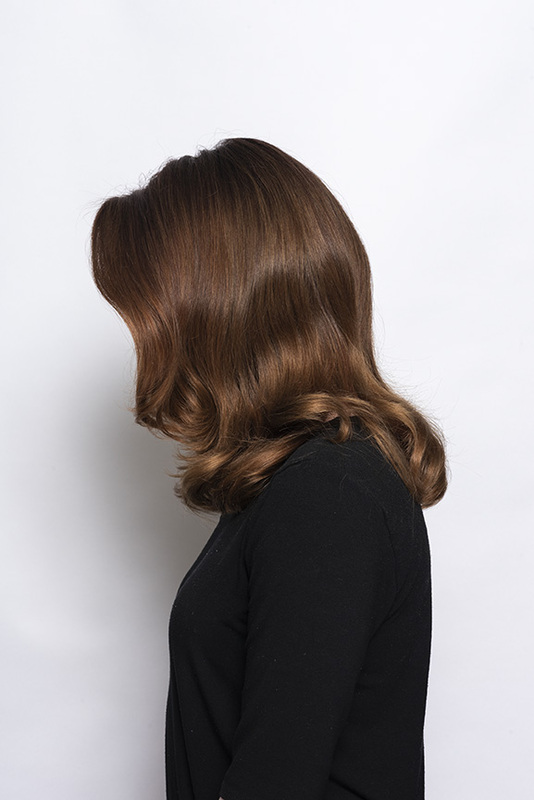 Creating individual styles is our passion and privilege. Onsite Services Menu by request only. To request an appointment, please submit the form below. You are also welcome to call us at (610) 832-6344 during salon hours. In the message field, please indicate the type of service(s) you are looking to schedule and your appointment availability. A Bodhi Guest Experience Expert will be in touch shortly. Thank you and we look forward to meeting you soon! The team at Bodhi are always keeping up with training to best serve their clients. 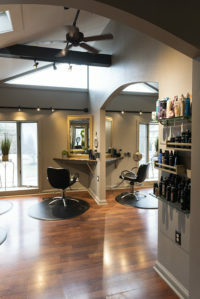 Love this salon and the staff. Today was my first time at Bodhi Hair Boutique and I must say this is everything a salon should be! 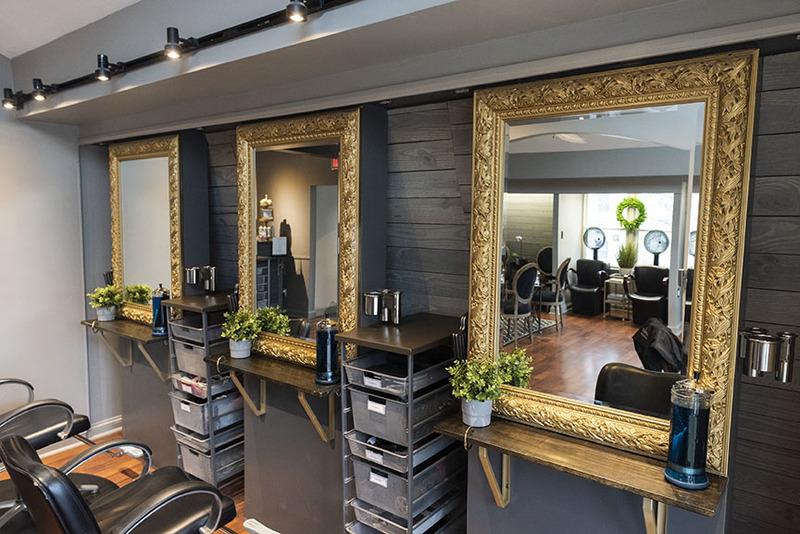 The salon is really warm and inviting. I always look forward to my appointments! Overall a lovely experience here every time! 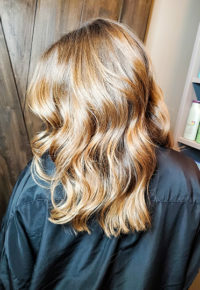 Bodhi Hair Boutique is top notch! What a great treat after a long week at work! This spot is hip, chic, and cute. 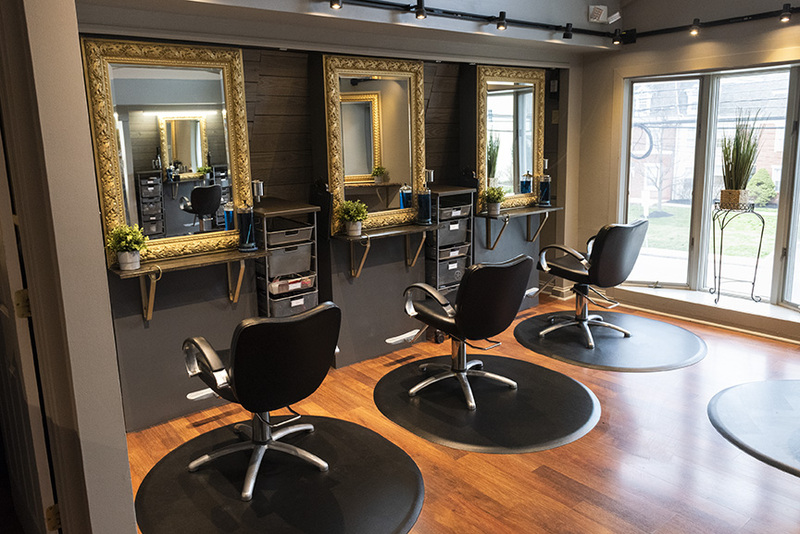 The salon has a fun, modern, and upbeat vibe. 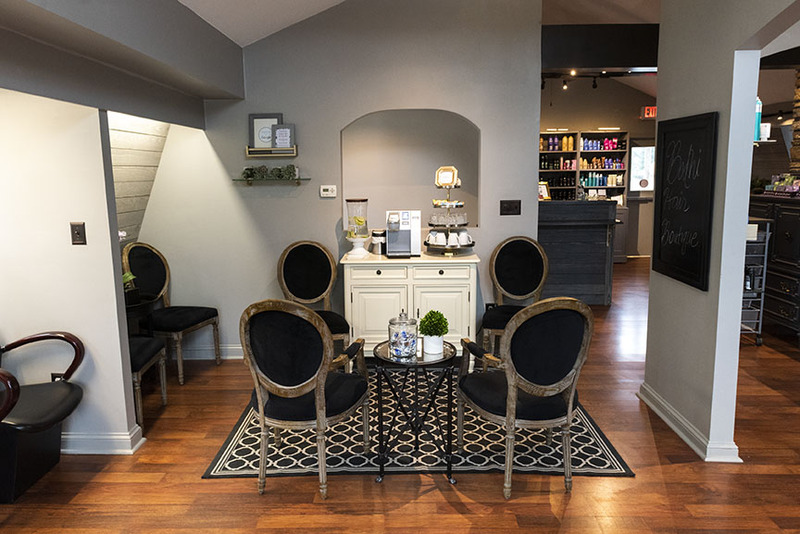 Definitely check out this salon, you’ll wish you would have started going sooner! I explained what I wanted / needed and felt like I was actually being listened to. Every single person was friendly and knowledgeable. I would strongly recommend this boutique to any of my family or friends! 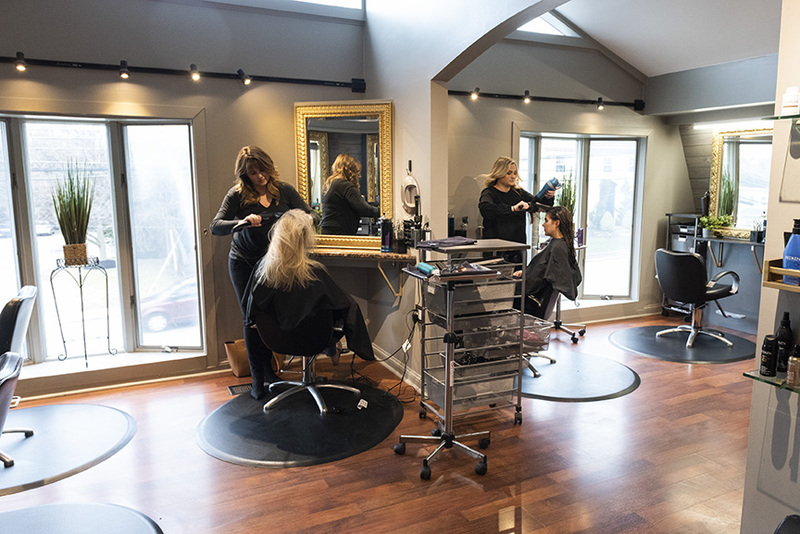 Bodhi Hair Boutique is always searching for career-minded, passionate, inspired and business savvy Hair Stylists willing to learn, grow and build a future with our salon family. 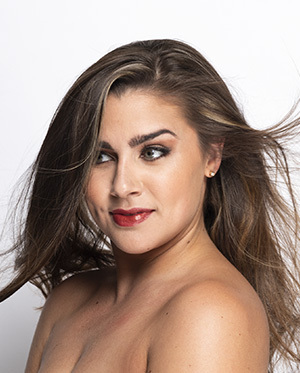 Have you considered a career in the beauty industry, but are not a licensed cosmetologist? 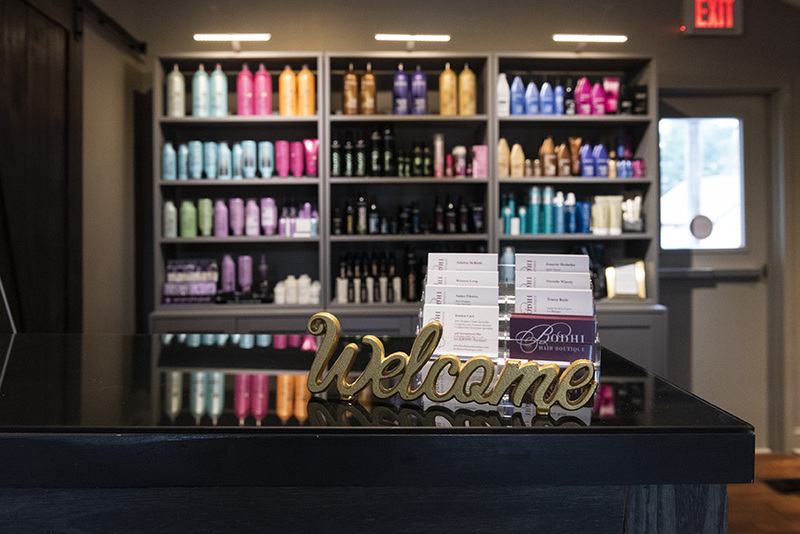 We are always looking for Guest Experience Experts (front desk team) who are friendly and willing to support and grow the salon business and the service providers business by offering opportunities to the guest. Thank you for your interest in Bodhi Hair Boutique. 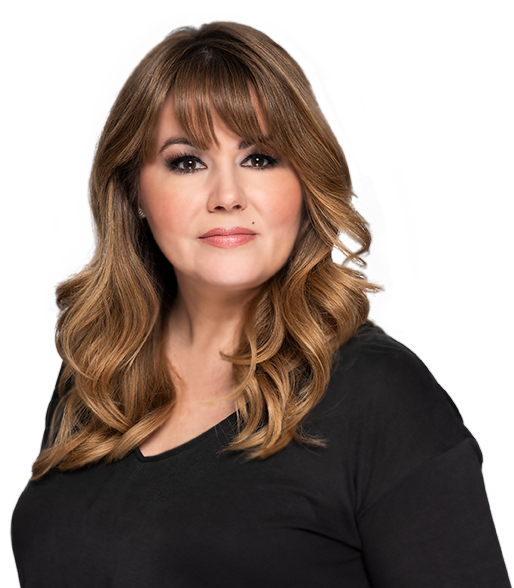 We are excited to grow our team, starting with you!